from What is a Digital Signature and how does it work? What is a Digital Signature and how does it work? Signature is a sign of consent, which we use in many places, now it has become signature digital. This post is about Digital Signature. In this post, we will learn about all the facts related to this topic in full detail. In today's digital era, everyone has a shortage of time, but as technology progressed, all the work started to be done in the house, but some work was quite confidential, which could not be done without verifying the identity of the person. Digital Signature was invented to digitize thisidentity instead of physical proof, which is based on advanced Cryptography technology. For the first time, the RSA algorithm was invented by Ronald R. and his colleagues in 1977, with the help of a large number of codes like a digital signature. Further, there were more improvements in this and there has been a lot of upgradation since then. This means that the digital signature of the same value is as much as a hand-made signature. Nowadays, almost all promotional countries have given legal recognition to this digital signature due to the usefulness and importance of this. Which includes India as well. 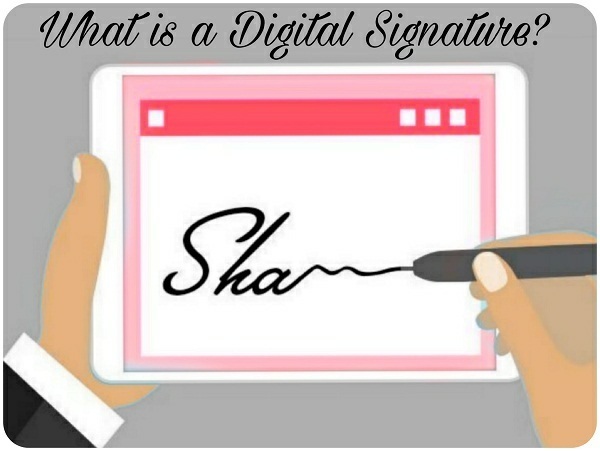 A digital signature is a mathematical scheme to verify the authenticity of digital messages or documents. This is a Digitally signed special code that is used to indicate the authenticity and acceptance of an online document. A valid digital signature gives a recipient the reason to believe that the message was created by a known sender (authentication) that the sender can not deny the sending (non-disclaimer) message. Its value is equal to hand signature. However, the hand-signed signature can be modified butthis is not possible with a digital signature. 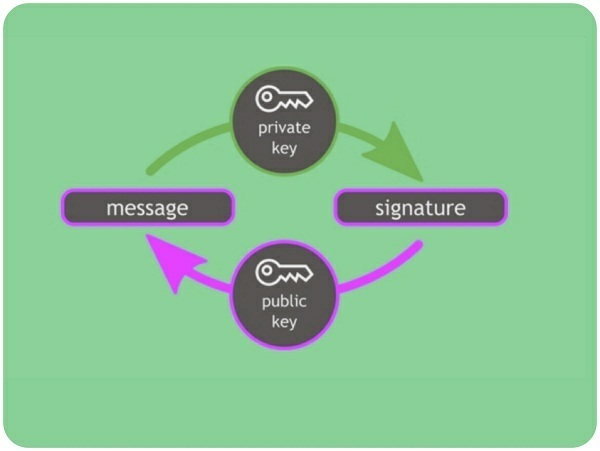 Every time a document is electrically signed then Generate is generated by the Signature Signer Private key, which includes the mathematical algorithm to match the document, the details are checked, this process is called hash. These are the main security of digital signature. Encrypt Hash with Signer Private key, which results in Digital Signature. The attach sign is attached to the document with a digital signature signer. With this, the time to sign the document and the public key. When this document receives the receiver, he will use the public key found with the document to verify it. Which was created by Signer. When the receiver will use the public key, then the code of hash will be decrypted by the receiver's public key. If the hash code gets a match by the receiver's public, then it means that there is no tampering in the document that is correct and this is real and if the receiver does not match the code from the decryption of the public key, then that means the document is not real. Or has sent it to someone else. The point of note is that the document has not been decrypted anywhere in the above process. That is, the Digital Signature document identifies the issuer's identity that this document has been signed by a person named that which is a real document. What are the private key and public key? sign the document and hash are encrypted with it. The private key is not shared while the public keyis an open i.e. non-secret key. Which brings the receiver used to decrypt data. Every signer's private key and the public key is unique which never matches another signer. Digital Signature is verified by the Trusted Authority, which is called the CA ie Certificate Authority. As we also provide a type of CA SSL certificate. The digital signature proves that it has not beentampered with since the creation of the document. Also, the document is alsocreated from the verified source. The digital signature is more used in emails,business, software distribution, tax filing, tenders, etc. In the end, the most important thing is thateven though it is so prestigious and authorized, its use is not valid under theIT act on the Will, Lease Paper, Divorce Paper, etc. That is, no signature electronically on the abovepapers are not valid. Where does get the digital signature? How to create a digital signature? You can get digital signature from any valid CA in India, for this PAN (Personal Account Number) card as ID proof. After this, photocopies of electricity bill,water bill, ration card, passport, etc., and 4 own passport size photographshave to be sent to the self-attested copy of the CA office. 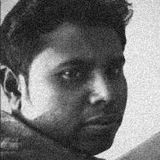 Emudhra, CDAC, Safe Script, n code, Capricorn,etc., which the Indian Government has licensed as Certificate Authority.